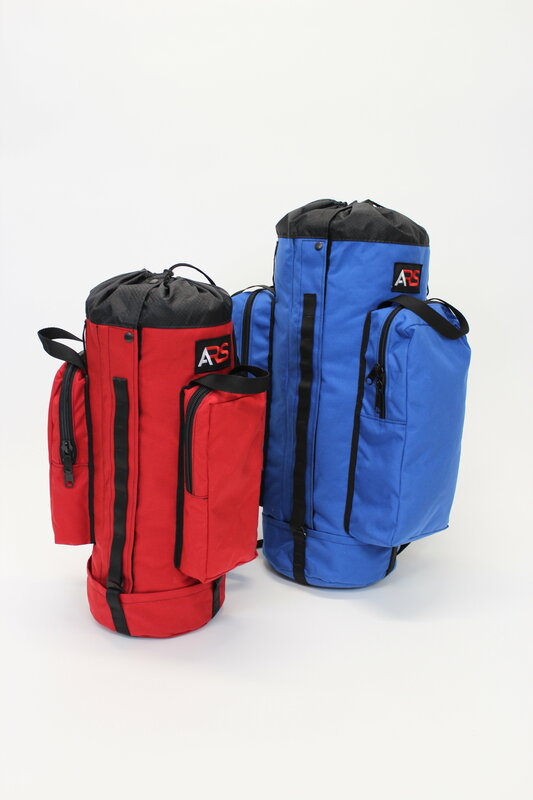 Firefighter designed and owned, Anderson Rescue Solutions Breakout Bag is like no other rope bag on the market. 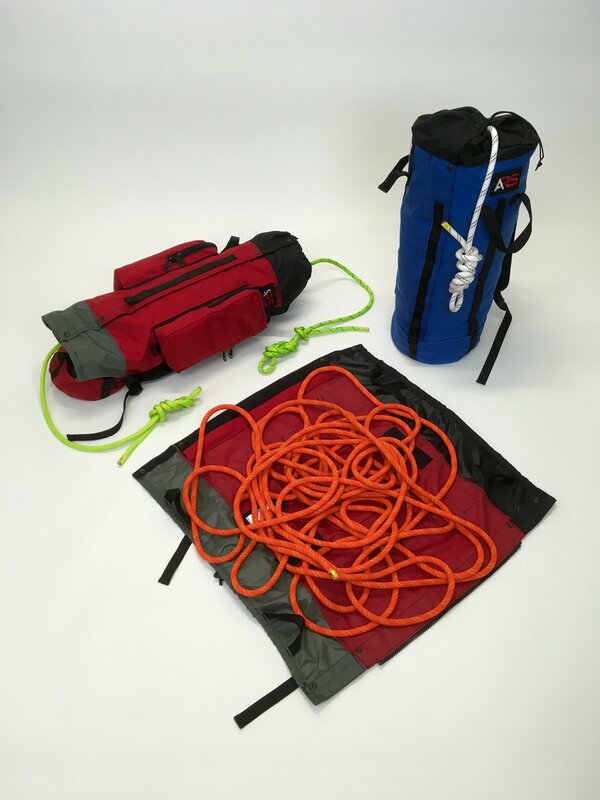 The Breakout Rope Bag is the most versatile rope bag on the market and is designed to give the end user the ultimate flexibility in rigging and rope deployment. 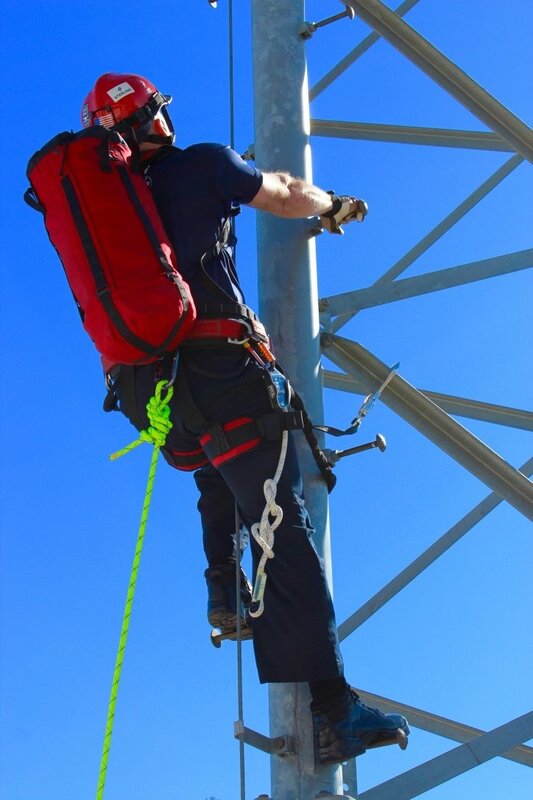 With true double-ended construction, users can rig efficiently out of both ends without the fear of the rope binding. 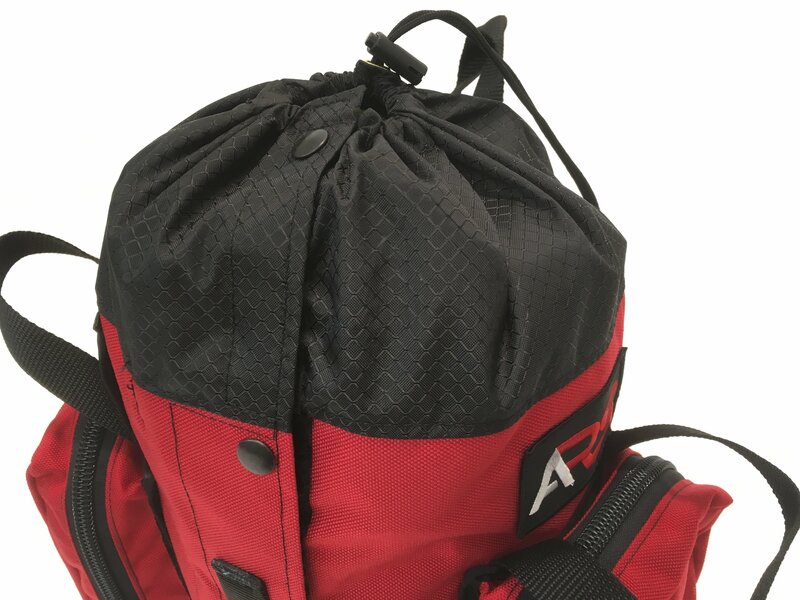 The bag also opens completely from top to bottom allowing access to the middle of the rope, or permitting the user to “escape” the bag even while deployed from both ends. 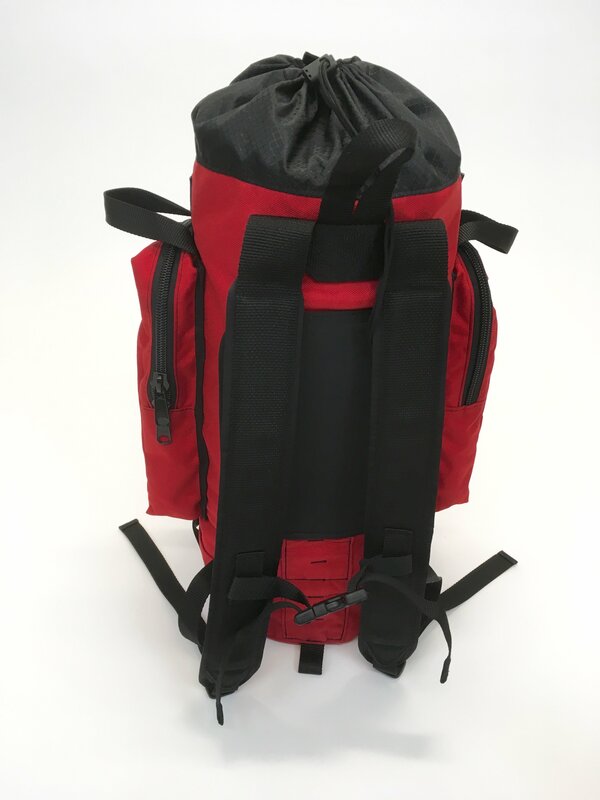 These unique features create a bag that facilitates limitless rigging options. 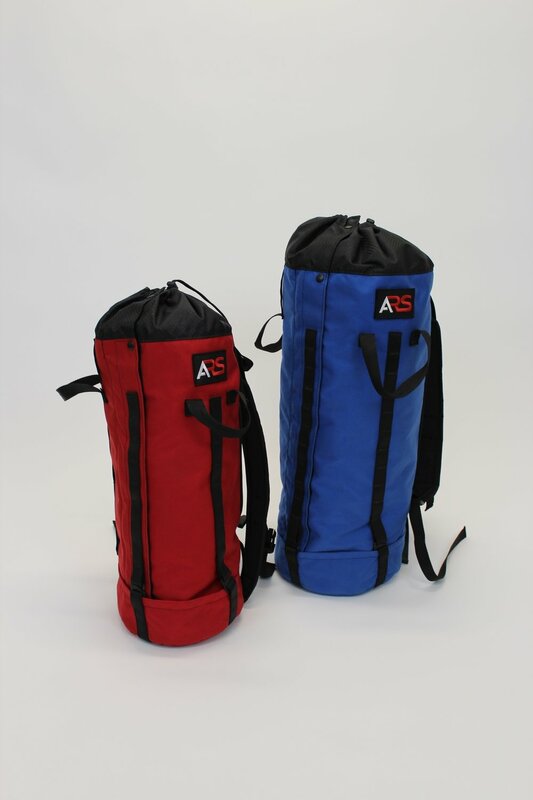 When you need a rope bag to work for you and not against you, choose the ARS Breakout Rope Bag.